The Army chief also asked Pakistan to desist from aiding and abetting terrorism in Jammu and Kashmir. Stone pelters in Jammu and Kashmir are overground workers of terror groups and should be dealt with sternly, Army Chief Gen. Bipin Rawat said on October 27, a day after a 22-year-old jawan was killed in stone pelting in Kashmir, even as he warned Pakistan to desist from supporting cross-border terrorism. Sending a tough message to Pakistan, Gen. Rawat said if Islamabad continues to support cross-border terrorism, then the Indian Army can resort to "other actions" too. On the death of jawan Rajendra Singh in stone-pelting in Jammu and Kashmir's Anantnag district, Gen. Rawat reiterated his earlier stand that the stone-pelters are nothing but over ground workers of terror outfits. "I still say the same... If they (stone-pelters) can kill people with such acts, are they not becoming like terrorists." "I want to tell them (stone-pelters) that no one will benefit from stone-pelting," said the Army chief, adding tough action should be taken against the stone-pelters. He said the Army has got an FIR lodged in the case. 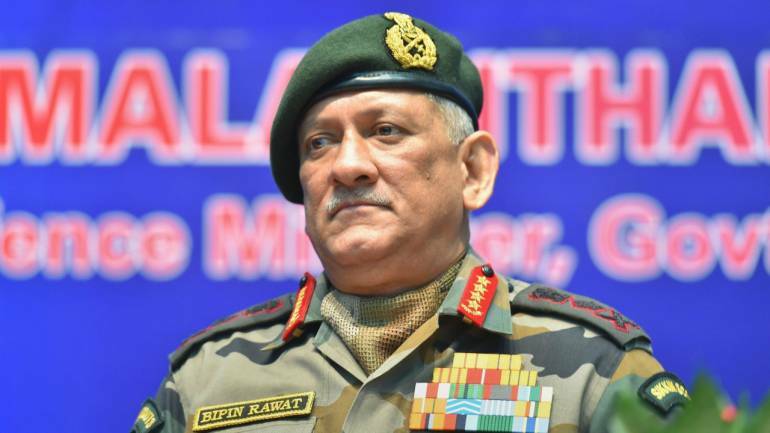 Talking about Pakistan's support to cross-border terrorism in Jammu and Kashmir, Gen. Rawat suggested that the neighbouring country was resorting to a "proxy war" to avenge its defeat at the hands of India in the 1971 war when Bangladesh was liberated. 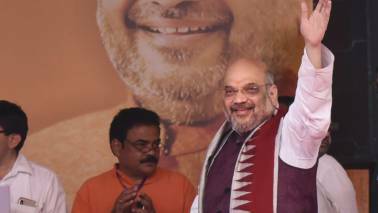 "But, let me assure you, Indian Army and the Indian State is strong enough to ensure that Jammu and Kashmir remain part of India... No one else can take it away by force or by any other means, because legally, legitimately J-K is integral part of India," he said. 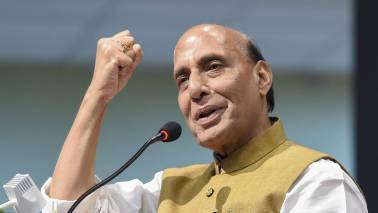 "Legitimately, legally and by all rights, J and K is part of India. Pakistan somehow has been trying to annex this part of the country, more so after they lost East Pakistan with liberation of Bangladesh," he said. "And, with liberation of Bangladesh they decided to create a similar situation in Kashmir... Has Pakistan succeeded? They have not. And, Pakistan is fully aware they cannot succeed in Jammu and Kashmir, but they still hope they can succeed. It is just another way to keep the turmoil going and not allow development in the state," he said.